13 yo dark bay mare suitable for low level jumping! 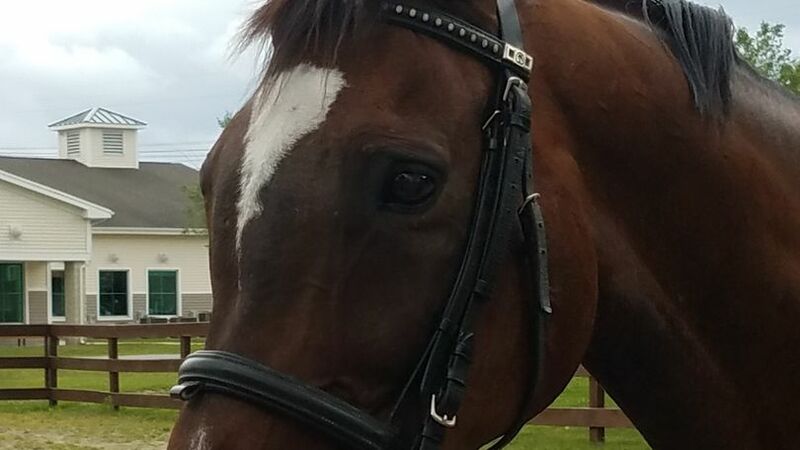 Juliet is a lovely 13 year old 16.3 hand Thoroughbred mare. She was very successful as a KY-bred racehorse, winning over $100,000 (racing under the name A Little Off). She then went on to be a broodmare, eventually losing a foal and coming to MA to be a surrogate for an orphaned foal. 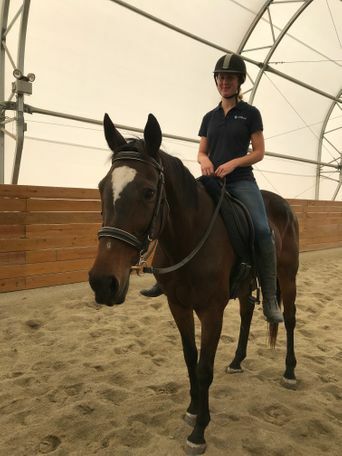 Since then, Juliet has been trained walk/trot/canter under saddle and reportedly has been over small jumps as well, although currently is only going walk/trot due to being out of shape. She is an incredibly intelligent and brave mare but requires a confident, experienced rider because she will test her rider/handler. However, she is not naughty and not spooky. Juliet is looking for a special person who will take the time to bond with her- underneath her hardened exterior we've discovered she enjoys mutual grooming and her face being brushed. 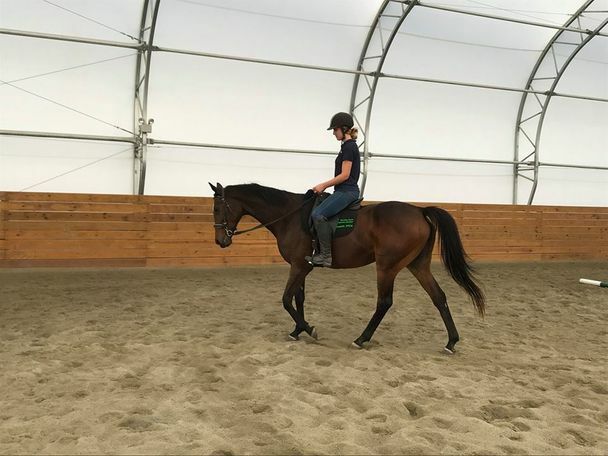 She would be a terrific and rewarding project for somebody who appreciates a smart mare – she has a ton of potential! For more info, please email farmadoptions@mspca.org.